I am from corsos de x-man. We are the best option in cane corso, why? We love what we do and we do with all our LOVE, we are not a farm, we live with our dogs, we make breakfast and sopar with cane corsos. We have the honor of have the best puppies Cane Corso in the breed. 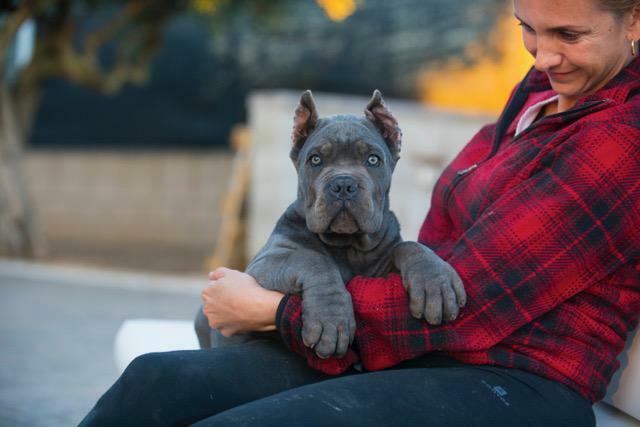 We have the honor to have best friends in california with cane corso. 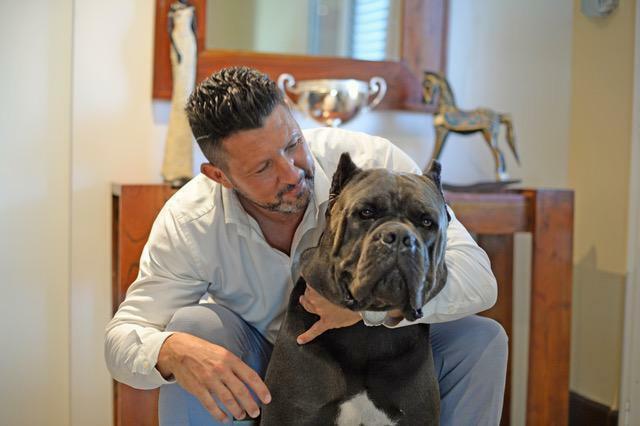 We work hard, we work with the line of X-man World Winner Cane Corso breed and best in show of beathy. We have homogeny and the type (Cane corso) not boxer corso, mastino corso…NO. We work with the puppies Cane Corso in the born until the 4 months. We work the sociabilization and the genetic line of 20 years working in the character. We have the cane corso THE GUARDIAN OF THE FAMILY. We have internacional ship, we are in Spain, Barcelona. We work with the best professional company of cargo ship, after puppy is ready for send to Texas, we do all the documents for the ship, and we prepared all the documents for the custom. After the payment is ready, we need around 2 or 3 day for your puppy arrived to your home. We do all, the custom, the documents (internacional passport, and a healthy certification), we have bill and guarantee of healthy 1 year. We have many many friends and good clients in Florida. 3) Is Cane Corso like a Dogo Argentino?